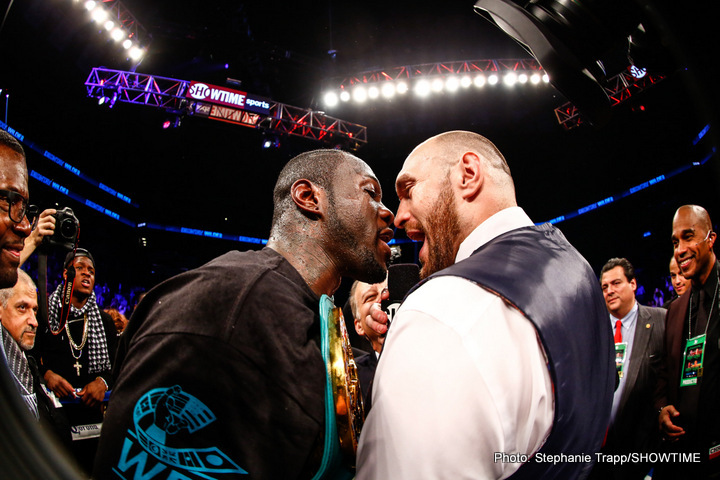 The art of trash-talking has been around the sport of boxing for decades, with it today being as big a part of the game as stare-downs, catch-weight fights and rematch clauses. Trash-talking can be fun; if it’s done right. Muhammad Ali. The king of kings! Ali’s mouth was faster than his hands and his feet and how he made his opponents suffer with his expert use of all three! In his prime, no-one, absolutely no-one, was able to match Ali’s trash-talking. Joe Frazier had no chance, George Foreman seemed utterly bemused by Ali, while Ernie Terrell really suffered Ali’s wrath after he had tried to talk back …… and the list of those who Ali took apart verbally goes on . Ali was the master at psychological warfare and one of his chief weapons was trash-talk. Jack Johnson. Some fifty-odd years before Ali was making us laugh at poor Joe Frazier and others, Johnson was taunting and tormenting Tommy Burns and others just as cruelly. Way ahead of his time, Jack was arguably the very first black fighter who mastered the art of trash-talking. How sensational a match Johnson would have been for Ali had they both been around at the same time! Mike Tyson. Another heavyweight, in every sense of the word. The Tyson of the 1980s was more of a quiet assassin type, a fighter who intimidated with a snarl and a stare more than with nasty words. But by the ’90s, no longer too concerned with his public image (if he was concerned at all), “The Baddest Man on The Planet” launched all manner of verbal assault. Base, crude and disgraceful plenty of Tyson’s trash-talk was, but it sure proved effective in unnerving many of his opponents. James Toney. There was a time when Toney’s tongue was ultra-sharp, and he was very, very funny. Toney took trash-talking to another level in the ’90s. Seemingly mad at EVERY SINGLE GUY he fought, Toney insulted everyone from Michael Nunn to Evander Holyfield. And most of the time, no-one could make Toney pay for his trash-talking. Chris Eubank. The enigmatic British star had an uncanny knack of being able to get under the skin of his opposition in a serious way. The likes of Nigel Benn, Steve Collins and Henry Wharton (or to be fair, it was more Henry’s manager, Mickey Duff who lost his cool when Eubank was doing his stuff – once saying to Eubank’s face how he was “scum”) really did have a genuine dislike for Eubank. More often than not, the fans sided with Eubank’s opponents, but the former middleweight champ sure scored major physiological points with his trash-talk. Collins even hired a hypnotist so as to be able to deal with Eubank. John L. Sullivan. The very first trash-talker? Floyd Mayweather. Ricky Hatton absolutely could not bare him in the lead-up to their fight. George Groves. The man who made both Carl Froch and James DeGale practically shake with rage. Naseem Hamed. A genuine love him or loathe him character. Adrien Broner. The king of bad taste. Ricardo Mayorga. What a pity the Nicaraguan wild man couldn’t speak English! Deontay Wilder. The WBC heavyweight champ’s recent “I want a body on my record” statement arguably took the art of trash-talking to new heights, or lows.